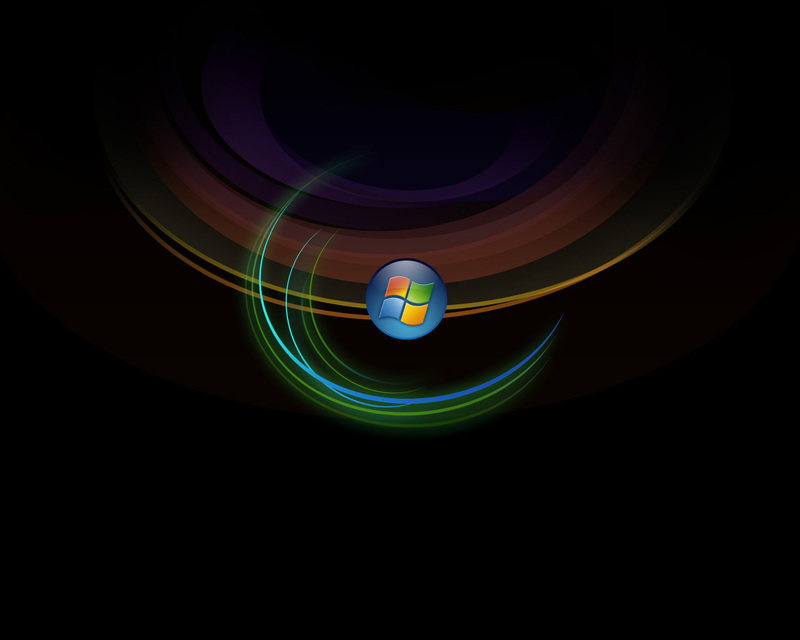 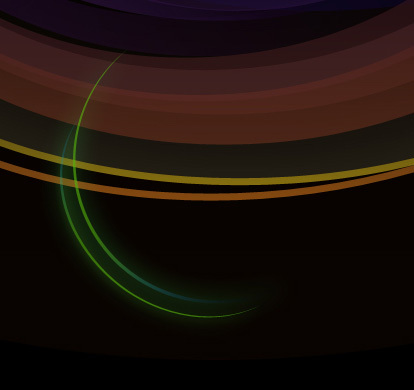 In this tutorial you will learn how to create a high quality wallpaper. Create a new file having 1280×1024 px and 72 dpi. Select after that the Paint Bucket Tool (G) to paint the file in black color. 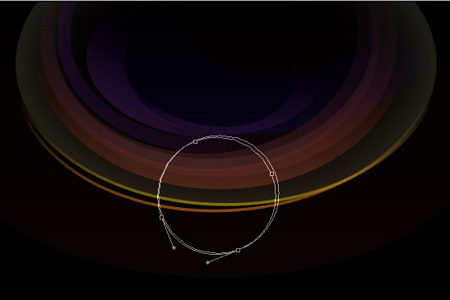 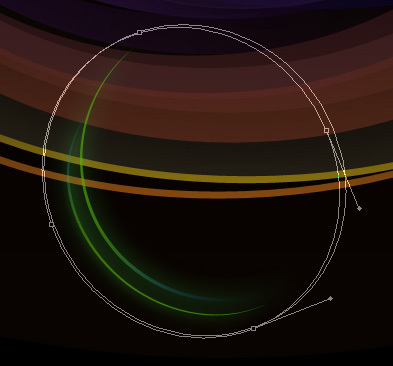 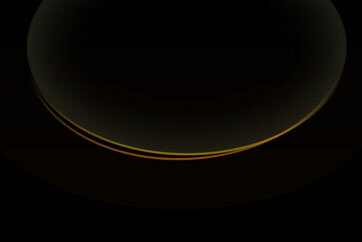 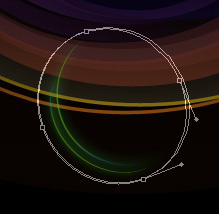 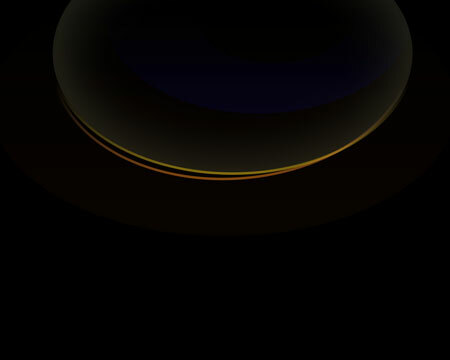 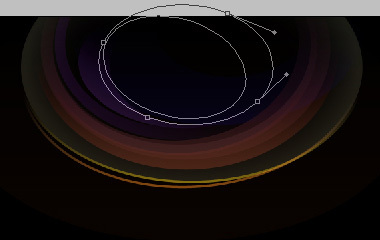 Next we’ll select the Ellipse Tool (U) to create the primary layer of the picture’s background to be. Make a copy of the new made layer and choose Free Transform option to make the copy smaller, changing its parameters too. 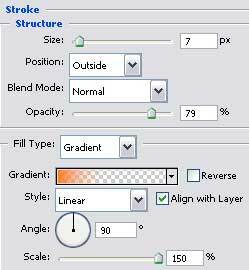 Make another copy of the new created layer, choosing again the Free Transform option to change the copy’s shape, selecting different parameters too. Now we’ll represent several circles. 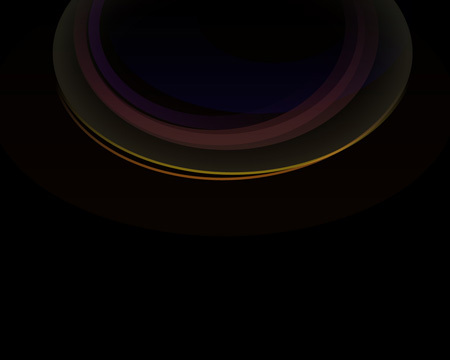  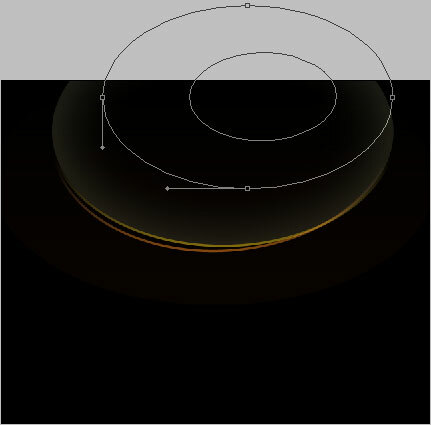 That is why we need to select the Ellipse Tool (U) and for the beginning we’ll represent the outside edges of the circle. 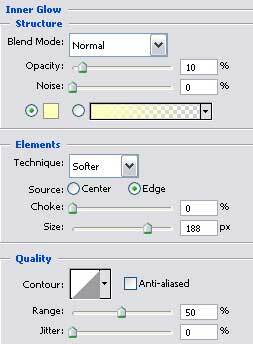 Then press the Alt button to cut out the inside figure’s part. 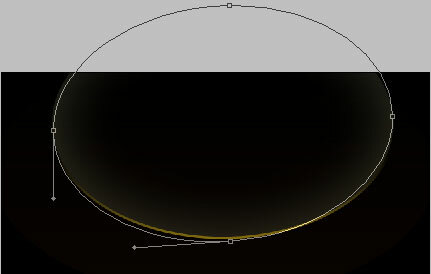 The next circle should be drawn, following the earlier described method, selecting the same tool also. 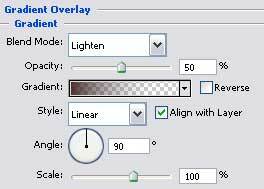 Make a copy of the new made circle and select the Free Transform option to enlarge a little the copy. We need to select different parameters for the copy too. 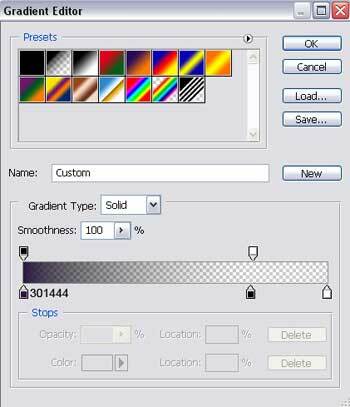 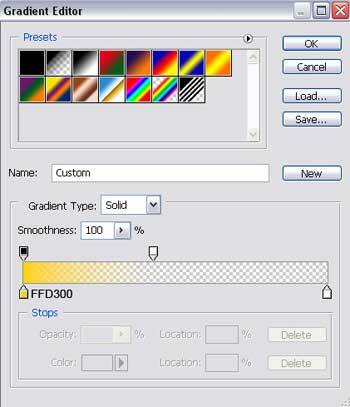 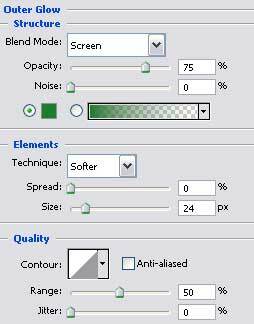 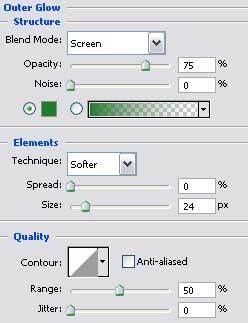 Make one more copy of the last made layer, choosing again the Free Transform option to change the copy’s shape and apply different parameters also. 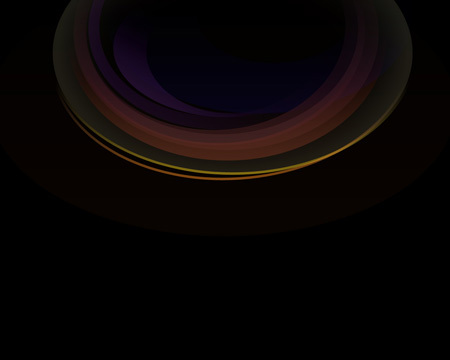 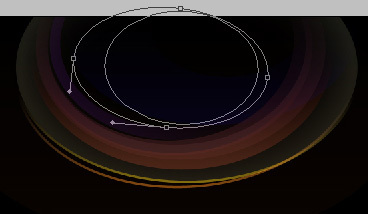 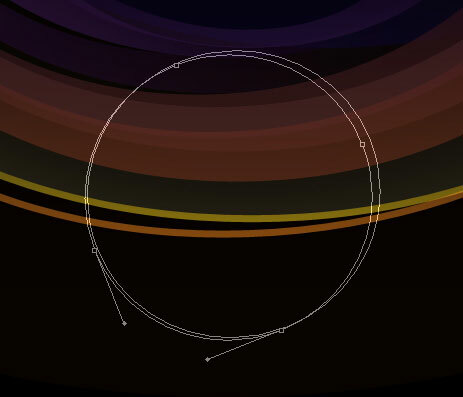 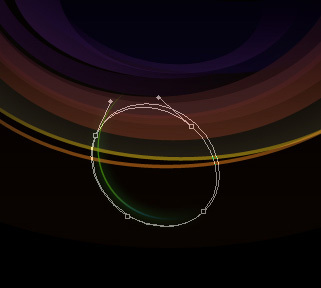 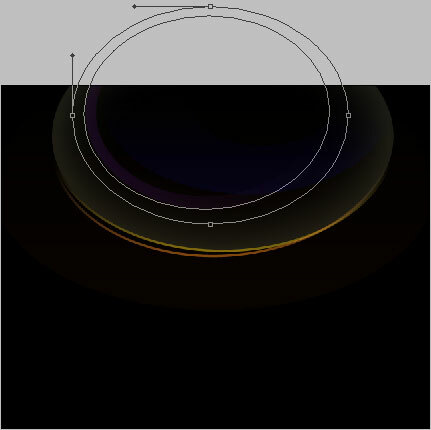 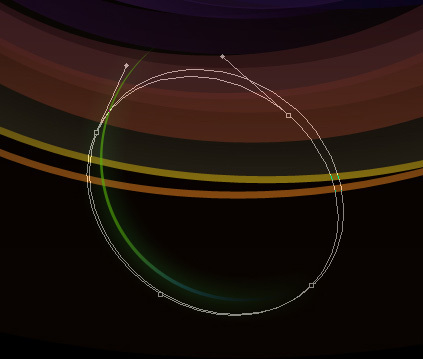 Take the Ellipse Tool (U) to represent the next background’s layer for the picture to be. 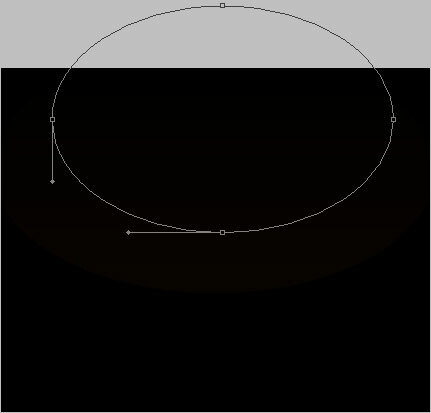 Firstly we need to draw the outside edges and then press on the Alt button to delete figure’s inside part. Make a copy of the last made layer and select the Free Transform option to turn the copy over and change its shape too. 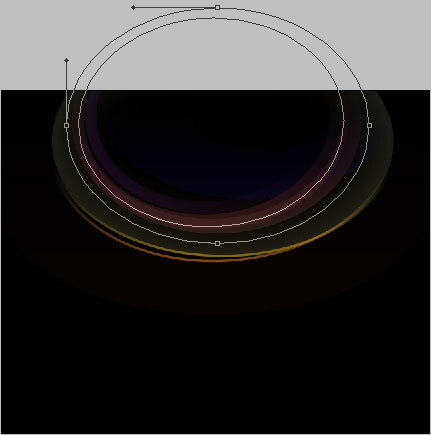 Next we’ll select the same Ellipse Tool (U) to draw the ray. Represent for the beginning the outside ray’s edges and then press on the Alt button to delete the unnecessary elements of the ray. Make two copies of the last made layer and use again the usual Free Transform option to change the shape, the placement and the copies’ size. 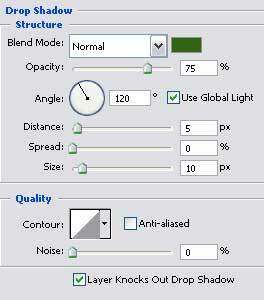 We need to change the parameters too with those shown below.